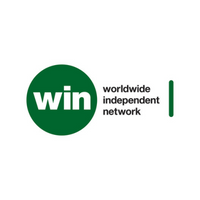 The Worldwide Independent Network (WIN) is the coordinating body for national independent trade associations representing the recorded music industry around the planet. Launched in 2006 in response to global business, creative, and market access issues faced by the independent sector, WIN collectively advocates, instigates, and facilitates for its membership. Diversity and inclusion are core principles of the organisation.